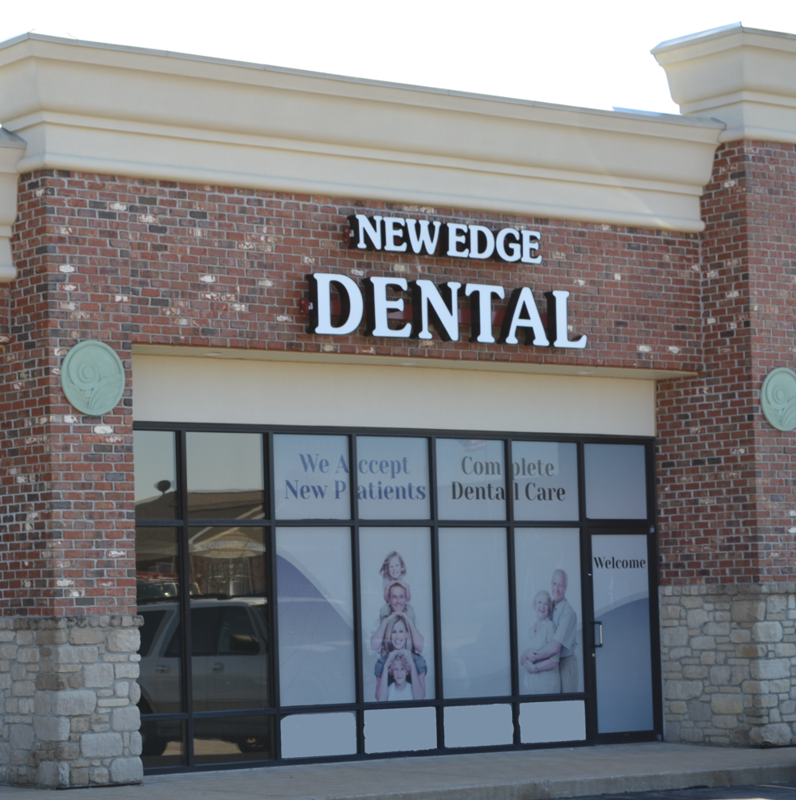 Welcome to New Edge Dental, a state-of-the-art dental practice providing high-quality, pain-free dental care to patients in Troy, Missouri, and the surrounding areas. 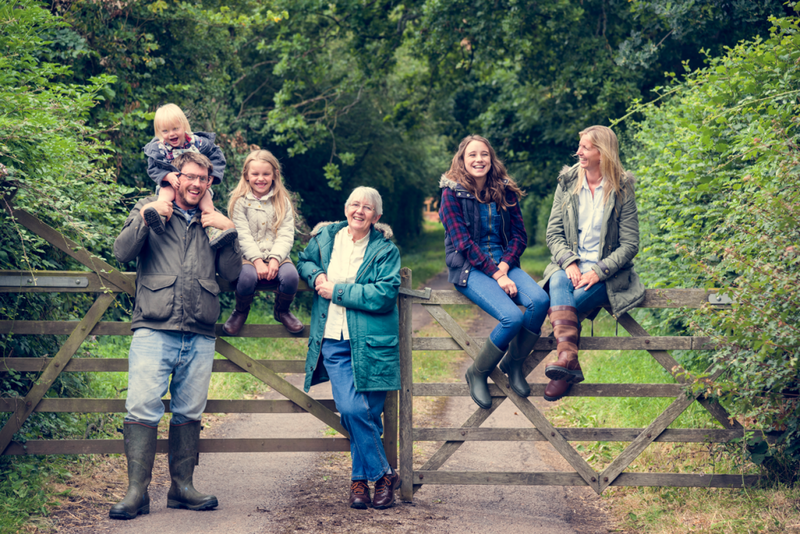 When you visit our warm, inviting dental practice, you will receive high-quality dental care from a dental team who truly has your best interests at heart. Our talented dentists believe that the best dentistry is none at all, and we will do everything in our power to improve your oral health and teach you effective preventive home techniques so that you can essentially “fire” the dentist and maintain lifelong oral health. When dental treatments do become necessary, we offer dental sedation so that you can enjoy a relaxed, comfortable appointment at our office. To help improve the health and beauty of your smile and eliminate tooth decay and gum disease, we offer services such as Zoom! teeth whitening, Invisalign, Fastbraces, dental implants, non-surgical periodontal care, orthodontics, and oral cancer screenings. Because we care about your overall health as well as your oral health, we use only digital X-rays and panoramic X-rays that emit up to 90% less radiation than traditional X-rays. Dr. Tumanyan and the team at New Edge Dental are proud to improve the lives and smiles of families in Troy, Wentzville, Moscow Mills, Winfield, and the surrounding areas. We invite you to visit our family practice to receive the high-quality care that our dental team is known for. We look forward to helping you create a beautiful, healthy smile!